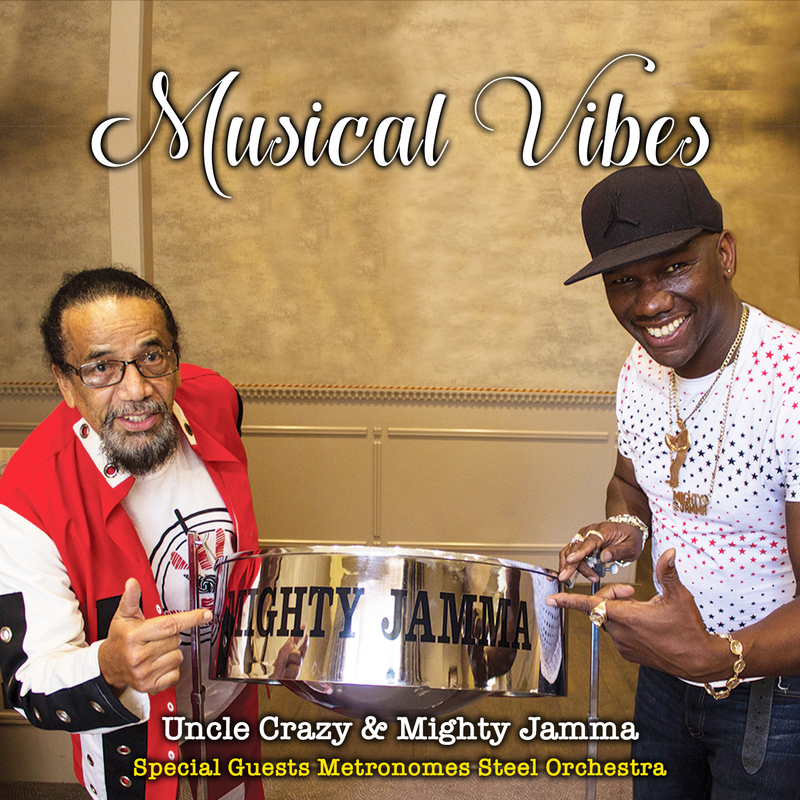 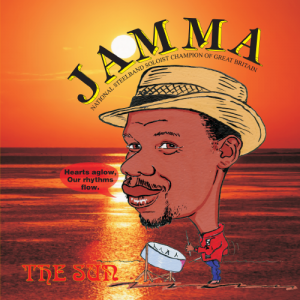 Musical vibes is a great combination of music Mighty Jamma teams up with veteran Calysoian Uncle crazy from Trinidad and Tobago to do some great original composition from uptempo calypso to social cometary of personal events to reggae. 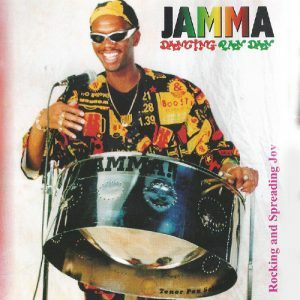 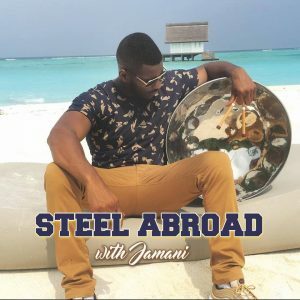 The album also has special guest Metronomes Steel Orchestra 105 members performing live at the Nottinghill Carnival Panorama competition 2018. 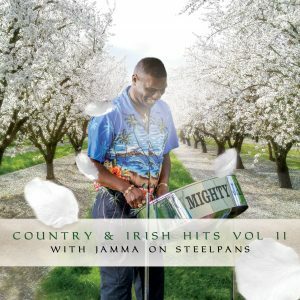 This is definitely an album for your music collection.